Speakers built for the powersports lifestyle have hit the market full-force from ASA Electronics. 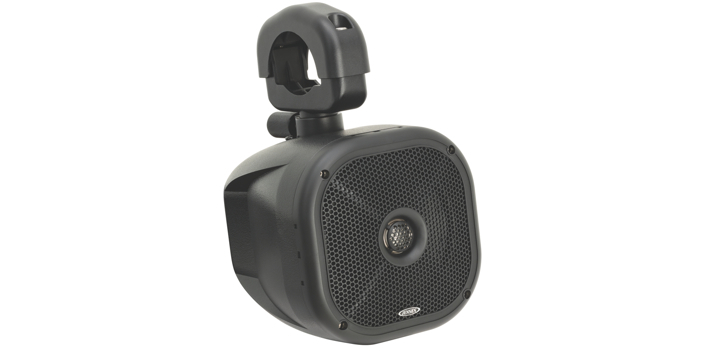 The JXHD65ROPS JENSEN PowerSports 6.5” Heavy Duty Coaxial Speakers were built for side-by-sides, open station tractors, and zero turn radius (ZTR) mowers. These speakers will hang on tight with their versatile clamp adapters and produce the best sound on the market with the available JAHD240BT Bluetooth Amp added on. “They have been tested for extreme vibration and are designed to handle life on the rough side, whether you are racing down the trails or just working on the farm. The excellent sound quality is definitely the best feature, but they look great and are very adaptable too,” Fred Roetker, HD industry manager at ASA Electronics said. The speakers won’t let water stop them with their waterproof IPX5 rating and various shapes of mounting bars are no problem. The speakers come with mounting spacers that allow them to be mounted on round bars (1-5/8” to 2”) or rectangular bars (3”x 1.5” and 3” x 2”). ASA Electronics has been designing and manufacturing mobile electronic products for the Marine, RV, PowerSports, Agricultural, Construction, Commercial Vehicle, and Bus industries since 1977. 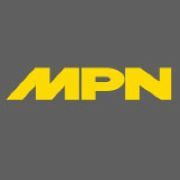 Their proprietary brands are JENSEN, JENSEN Marine, JENSEN Heavy Duty, Marine Audio, Voyager and ADVENT Air.